Step 3: Click New Request in the top right of the screen and then click Maintenance, Technology, or Custom Work Request. Step 4: Fill out the work request form and click Save. Step 5: After submitting your request, you will receive a confirmation email with a link to track the status of your request. You will also receive email notifications when your request is modified. Step 1: Find the work request you wish to respond to (on the calendar or in the work requests grid), then click Respond. Step 3: Click Respond to send your response. This will generate an email notification to all users involved with the request. 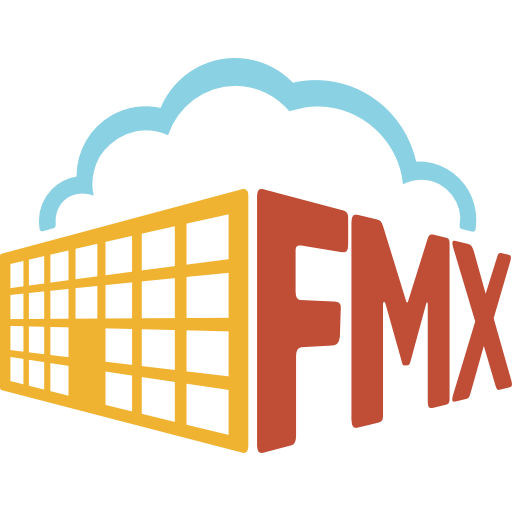 NOTE: To customize your own training document for your organization, download the FMX Requester Work Request Training Guide below!